Leave the frustrating color corrections, time consuming hand feeding, and difficult trial and errors to us. Lets chat about prepping your files for print, what to expect, how we can help you build your brand, and answer some of the questions we’re sure you have. 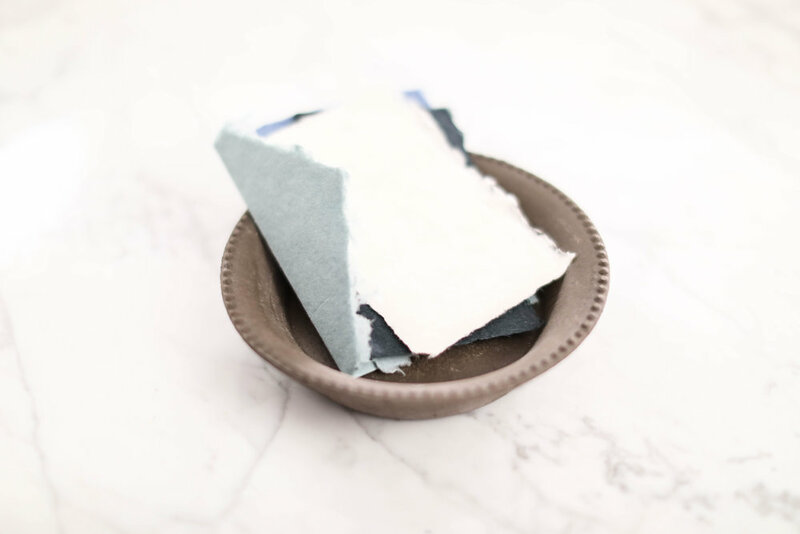 Browse our collection of handmade paper creators and suppliers from around the world.